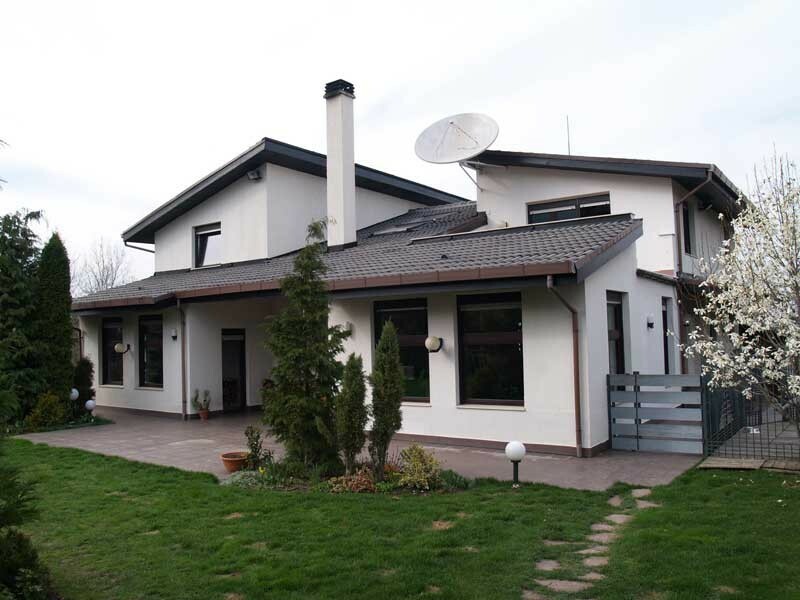 Detached house at Manastirski Livadi – East, Hladilnika Qt., Malinova Dolina Area, Sofia City, 180 m2 total floorage. 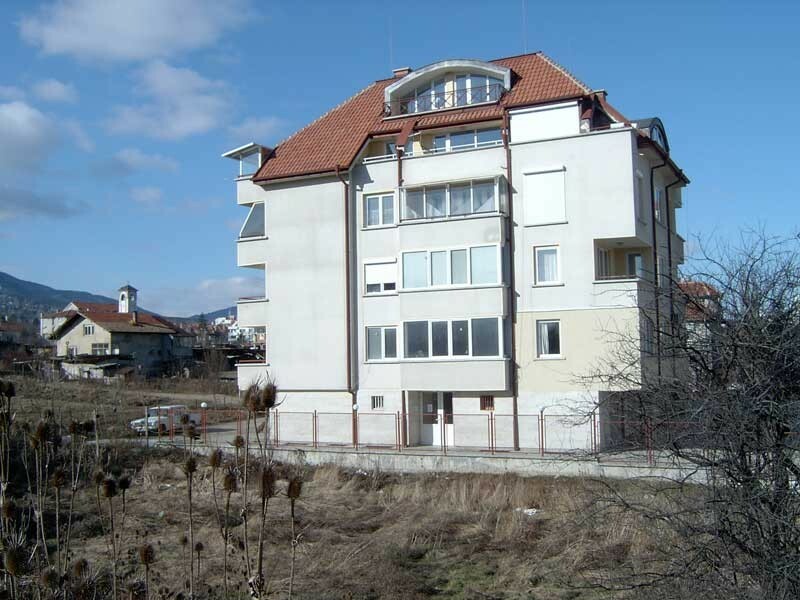 Residential building at 72 Rodopski Izvor, Bukston Qt. 3 150 m2 total floorage. 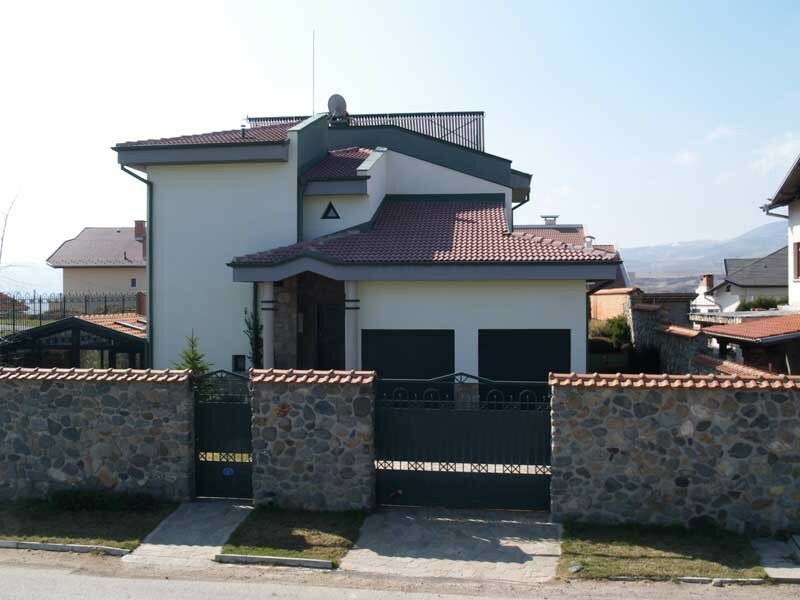 Detached house at 4 Str, №27, Dragalevtsi Qt. 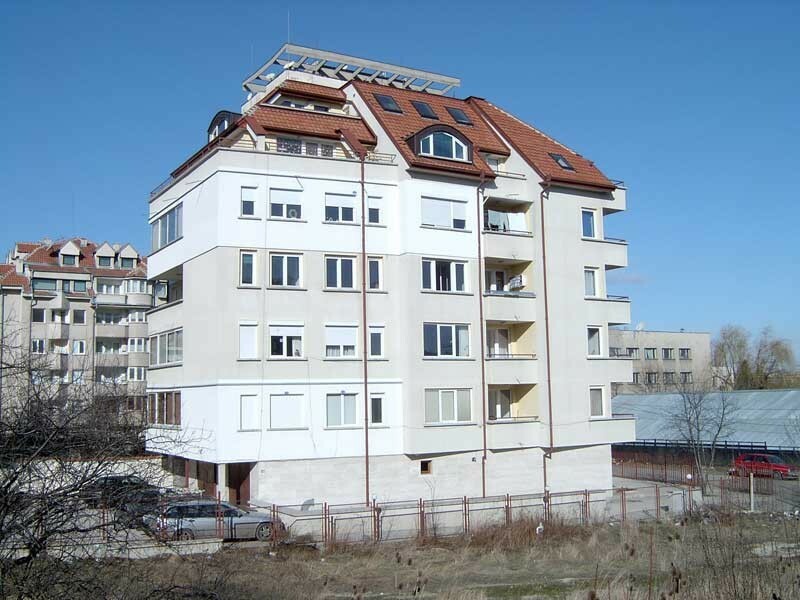 Residential building: section A, 50 Ivan Susanin Str, Bukston Qt. 1 920 m2 total floorage. 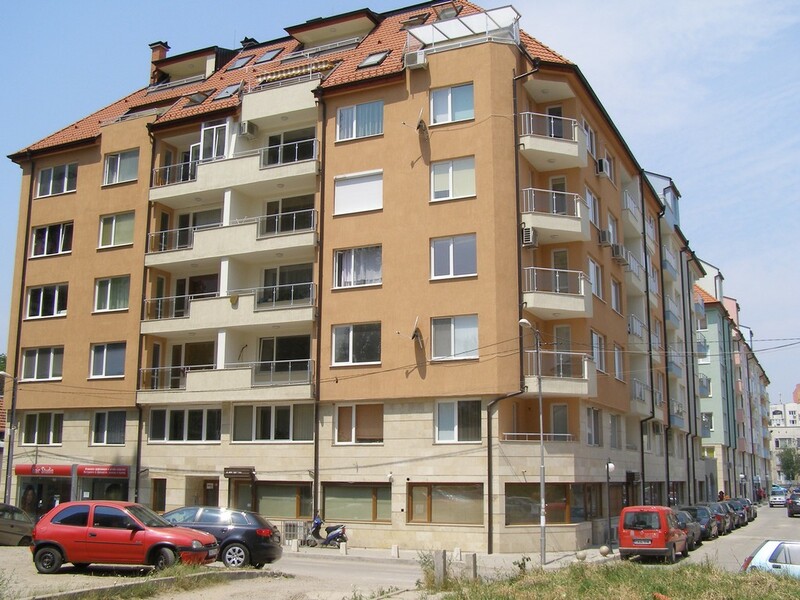 Residential building: section 3, 50 Ivan Susanin Str, Bukston Qt. 1 385 m2 total floorage. 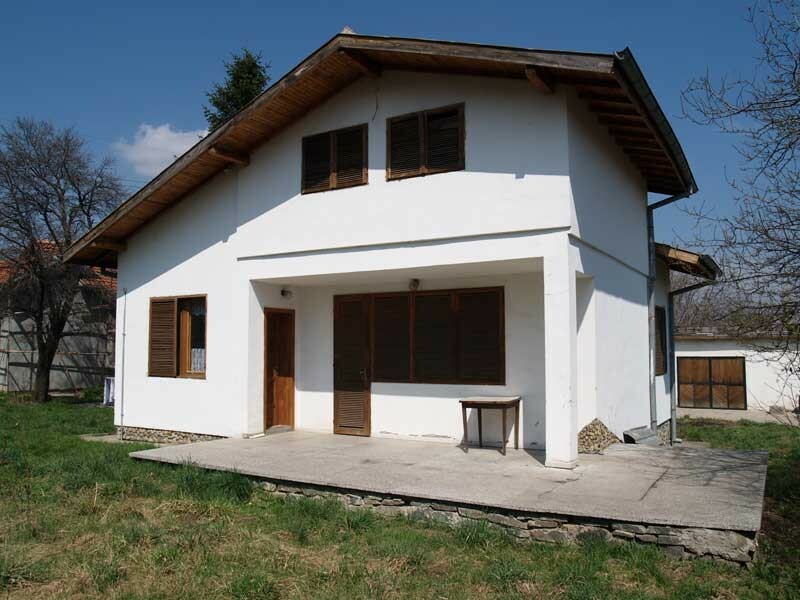 Residential building at 40 Nishava Str, Belite Brezi Qt. 2 140 m2 total floorage. 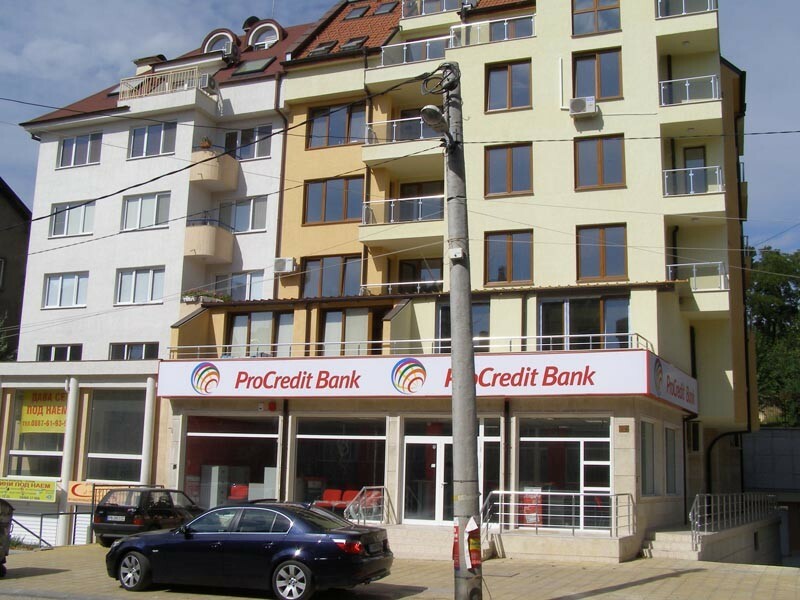 Residential building at 46 Nishava Str, Belite Brezi Qt. 1 925 m2 total floorage. Residential building at Luis Ayer Str, bl. 260, Gotse Delchev Qt. 1 750 m2 total floorage. Detached house at Gorska Poliana Str, Dragalevtsi Qt. 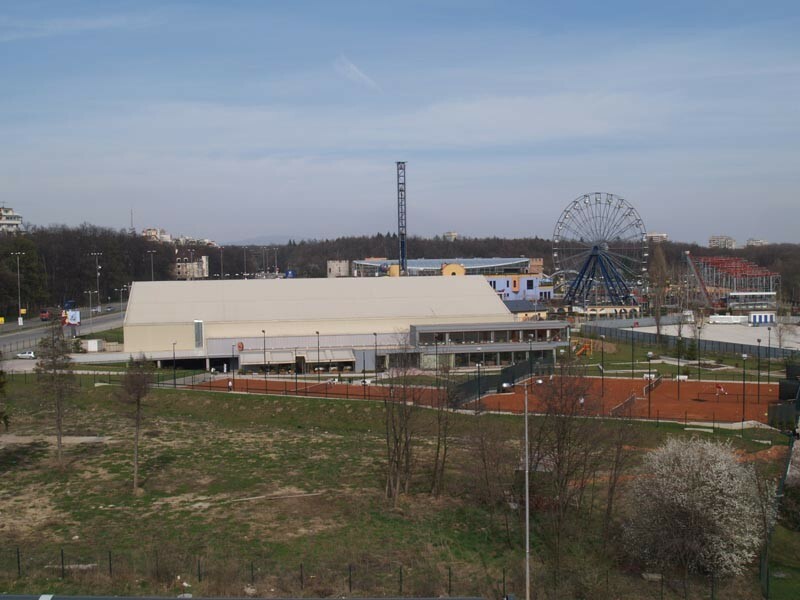 – north extension Sofia City, 877 m2 total floorage. Residential building at 13 Rusaliiski prohod Str, Lozenets Qt. 3 520 m2 total floorage. 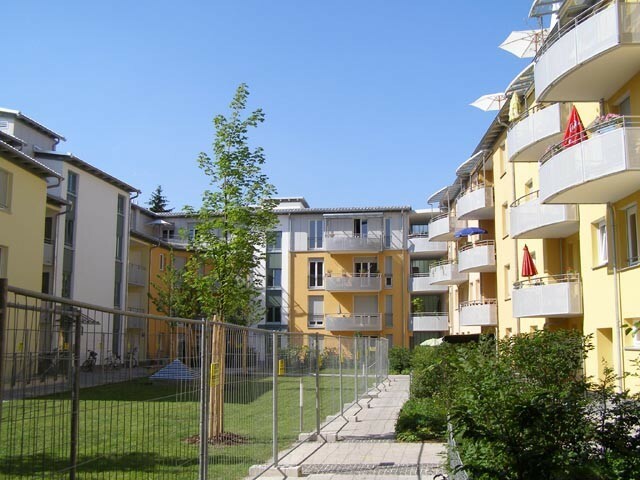 Residential buildings from 1 to 7 at Schopenhauer Strasse and Knorrstrasse, Munich, Germany, 11 762 m2 total floorage. 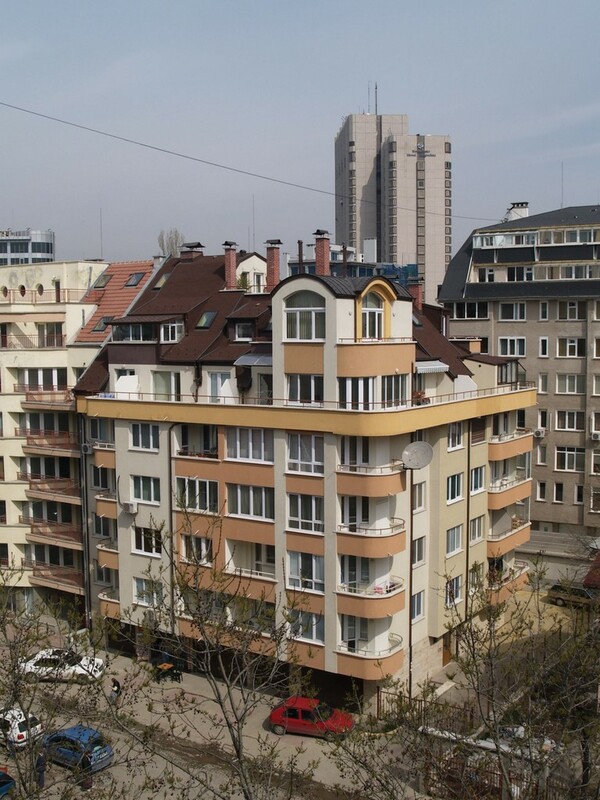 Residential building at 23 Liubata Str, Lozenets Qt. 2 717 m2 total floorage. 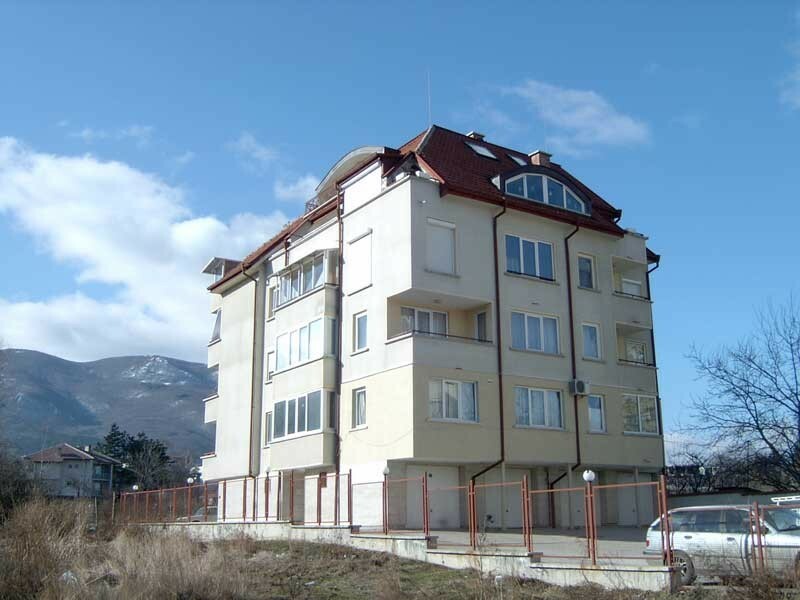 Residential building at 49-51 Borovo Str, Borovo Qt. 4 882 m2 total floorage. 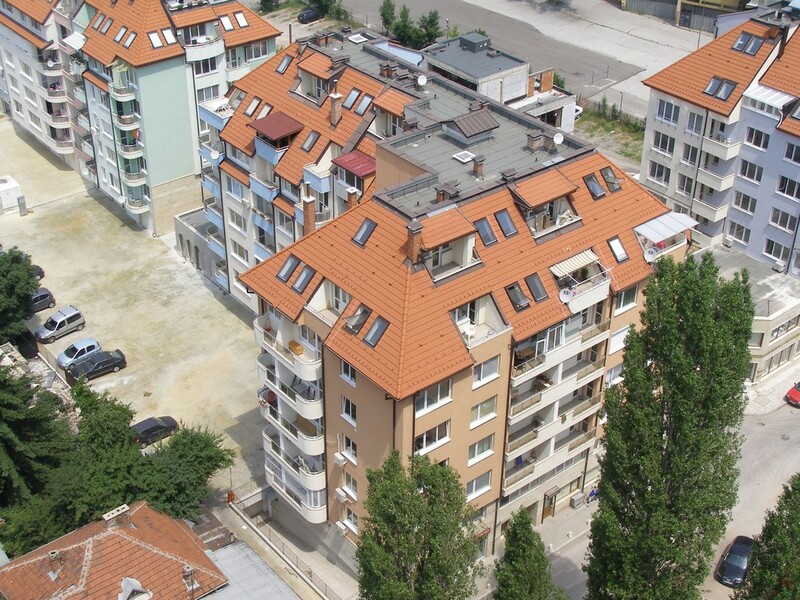 Residential buildings – sections 'А' , 'Б' and 'В' at 20 Iastrebets Str, Borovo Qt., 9 722 m2 total floorage. 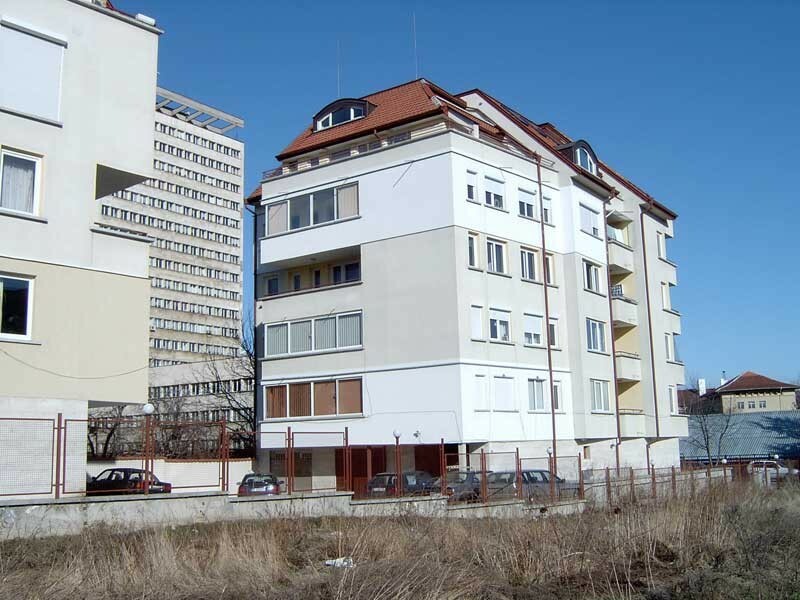 Residential building - sections 'Г','Д' and 'Е' at 45 Rodopski Izvor Str, Borovo Qt., 8 877 m2 total floorage. 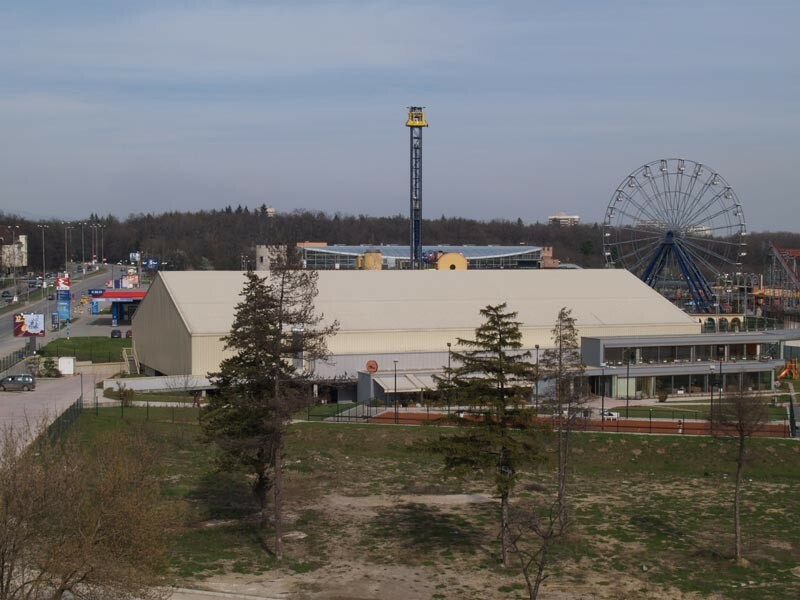 Maleevi Tennis Complex, 57 N. Vaptsarov Blvd. 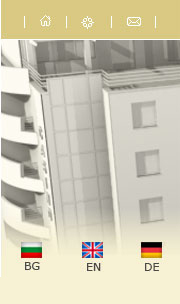 - main executer, rough construction, 10 420 m2 total floorage. 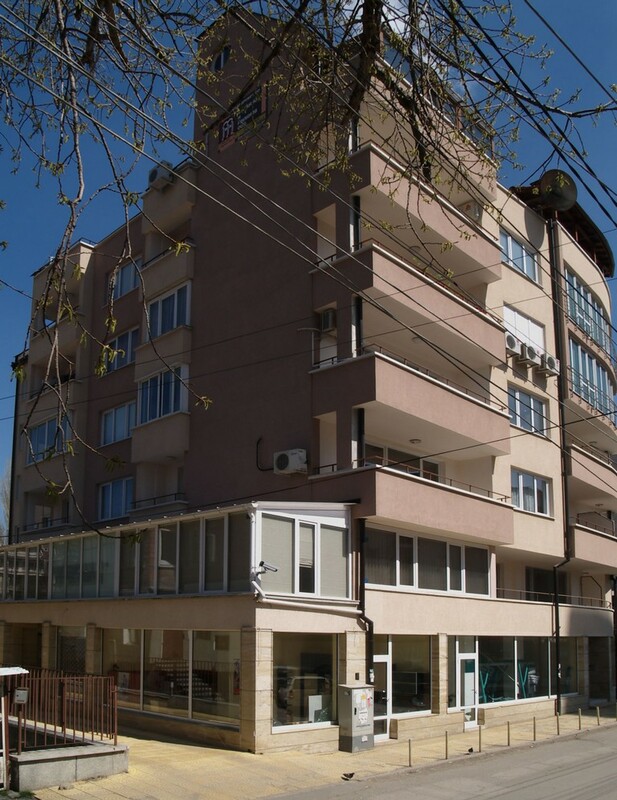 Residential building at 15 Geo Milev Str, Geo Milev Qt. 2 370 m2 total floorage. 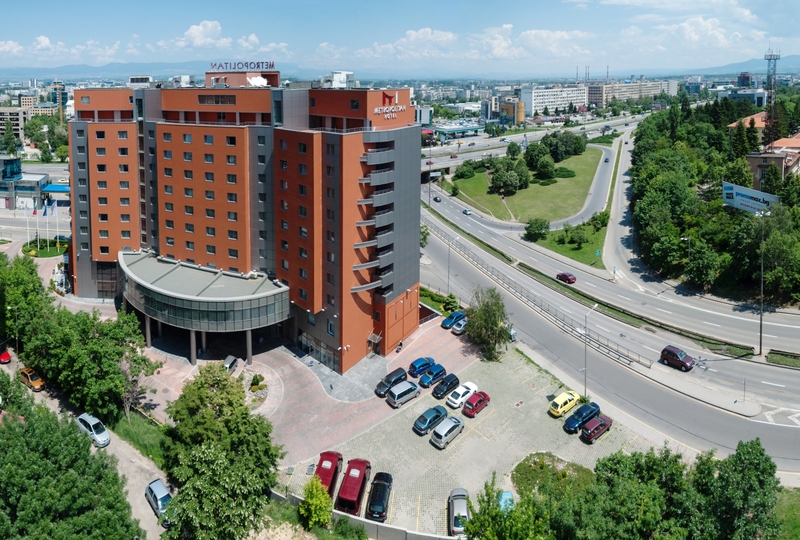 Metropolitan Hotel Sofia, 64 Tsarigradsko Shose Blvd. – 16 818 m2 total floorage. 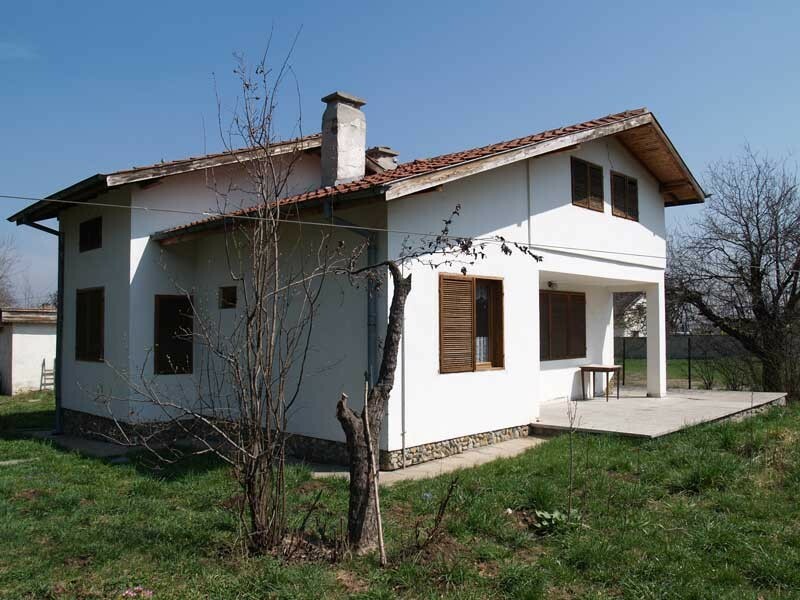 Residential building at 43A Rodopski Izvor Str, Borovo Qt. 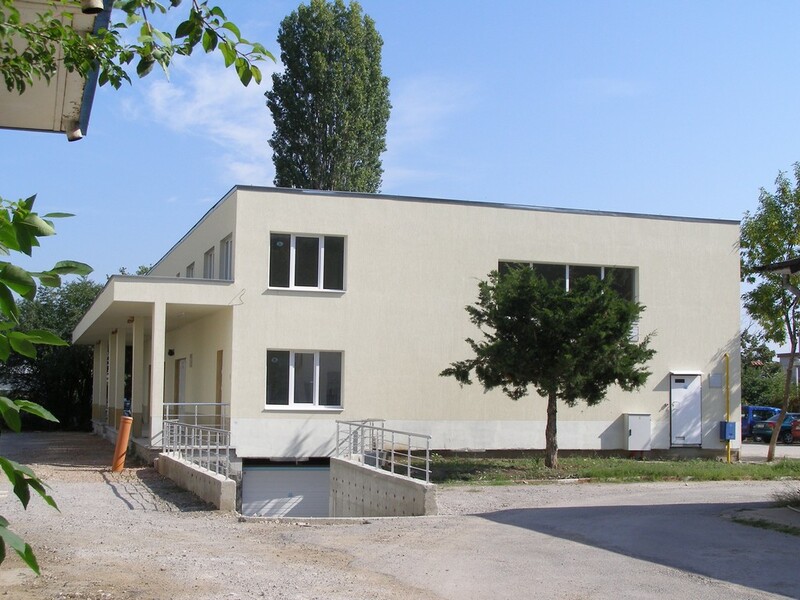 Office building - Comet Electronics Ltd. - Drujba Qt. "Obikolna" str. №47, 4 644 m2 total floorage. 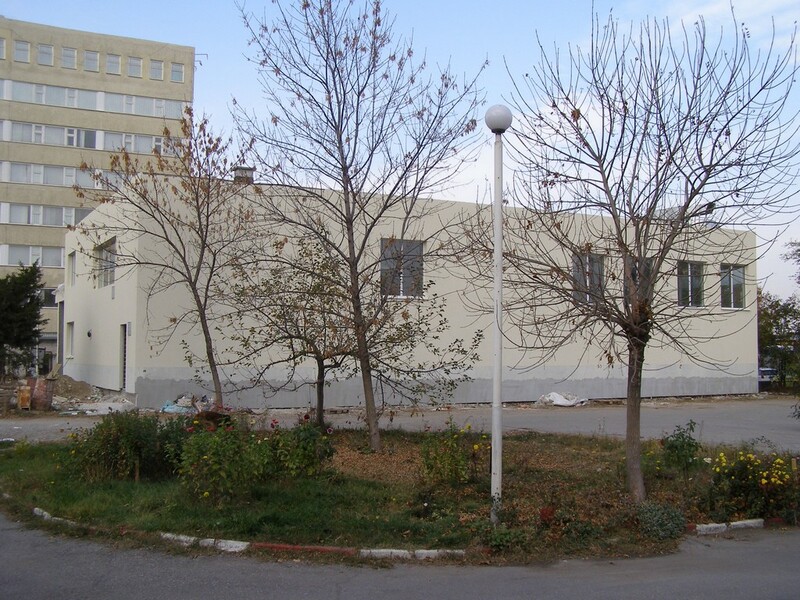 Office building - 43B Rodopski izvor Str. 1 500 m2 total floorage. 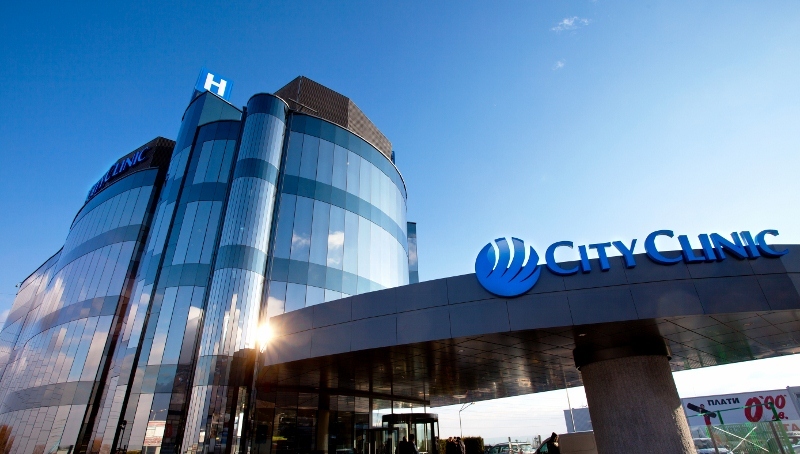 Landscaping Outside Area "City Clinic Sofia"
Residential building at 14 Al.Raichev Str., Dragalevci Qt. 2 Residential building at Kokaliane Qt. 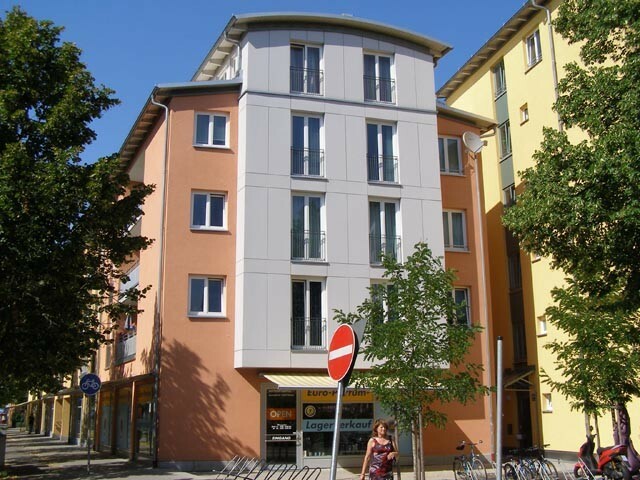 Residential building at 108 Opalchenska Str, 2202 m2 total floorage. 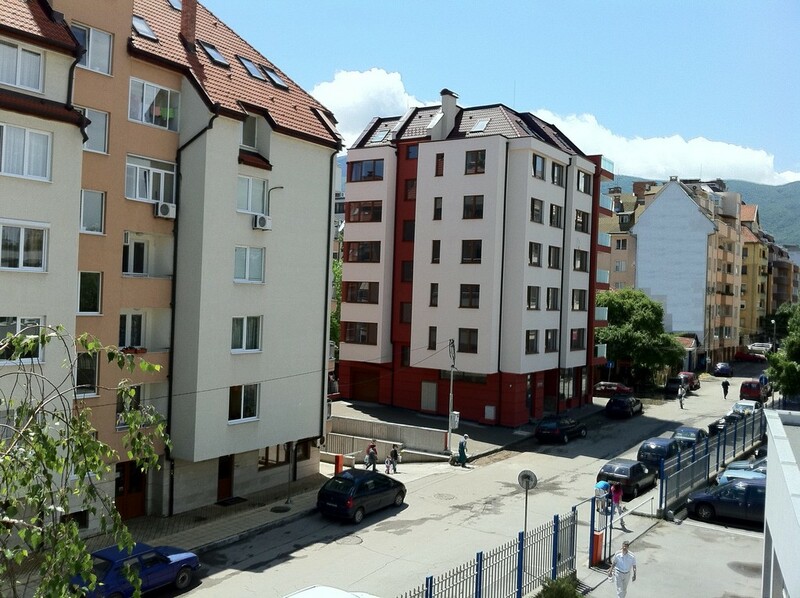 Residential building at 4A Priroda Str, 1544 m2 total floorage. 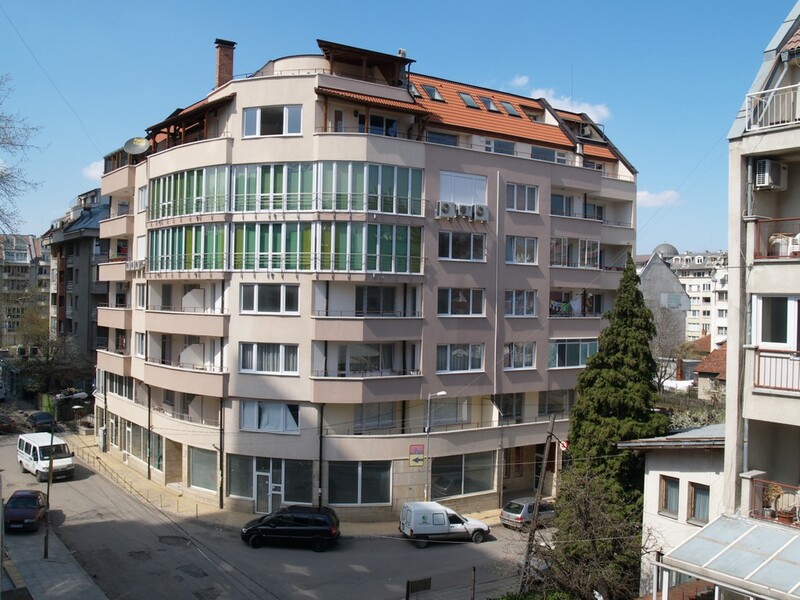 Office building - Fonotronika Ltd. - Mladost Qt. 2984 m2 total floorage. 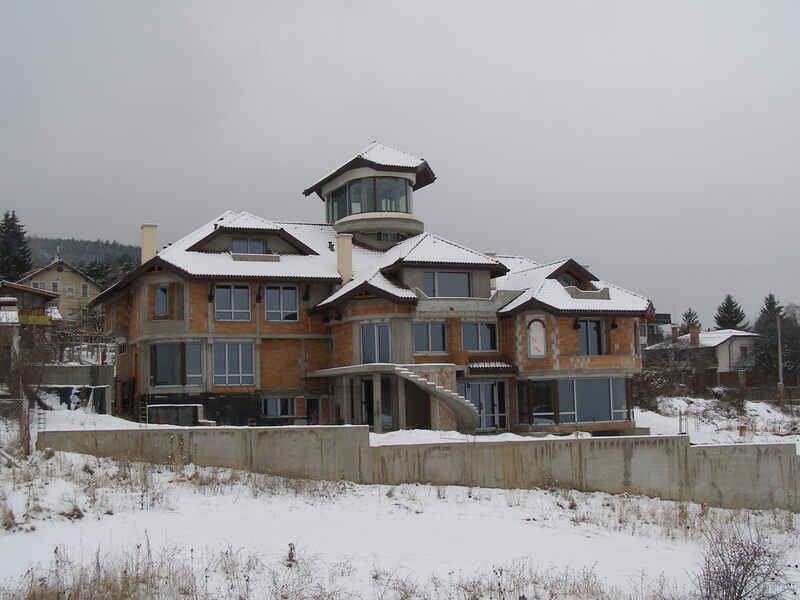 Residential building at 11 Tvardishki prohod Str, 3 244 m2 total floorage. 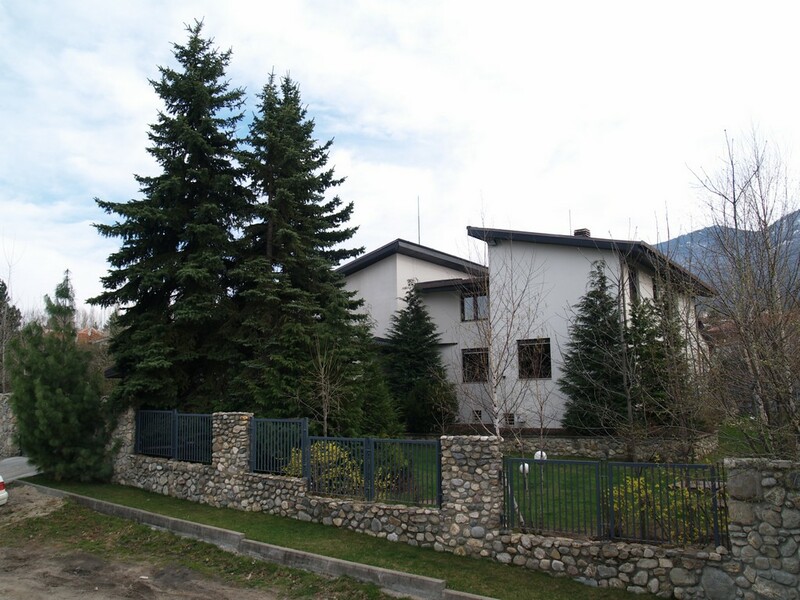 Residential building at Bunkera - Simeonovo, Bistrishko shose 32, 728 m2 total floorage. Removal of building, 27 Bacho Kiro Str.